Many people would rather save for travelling, shopping, gadgets and all the other things that will make them happy. While there is completely nothing wrong with that, the sad part is that only a few people would remember to save for their emergency funds. It may not sound as fun as everything else you are saving for, but it is so much more important than anything else. 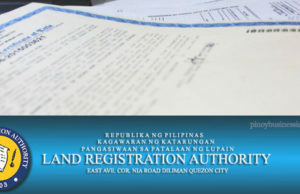 Let us first define what emergency fund is. 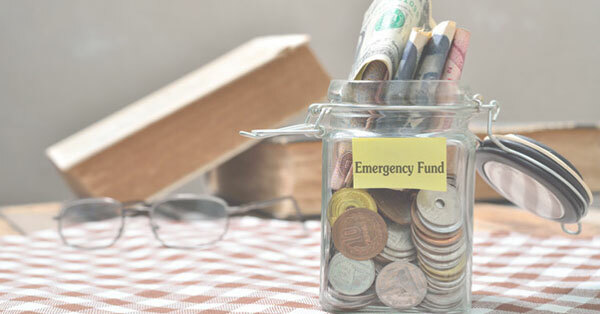 An emergency fund is something that you set aside to cover unexpected and unwanted events. It is the money you can turn to when unexpected expenses arise; it is what you need in order to meet unexpected financial challenges. We need to accept the fact that we cannot control everything when it comes to our expenses and it is a must that you do something in order to be prepared all the time. You need to have an emergency fund for a lot of reasons. These are but a few of the things that you do not necessarily save up for and they are not part of your monthly budget. If you do not have savings for your emergency funds, where else will you get the money to cover for these things? If you have emergency funds, you will also have peace of mind that no matter what happens, you will always have something to cover for your financial emergencies. As soon as you decide to start to save for emergency situations, it is better if you save your money in a savings account in a bank. There is also no exact amount that you should set aside from your salary, but ideally, it should be around 3 to 6 months’ worth of your average monthly expenses. Also, you have to make sure to never touch your emergency savings fund for any other reason except when it is really an emergency and when you are at a time of troubles.